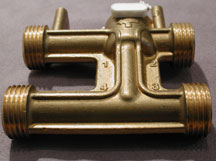 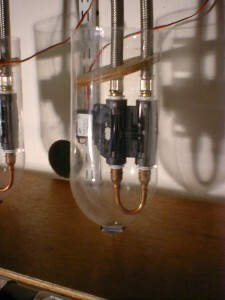 Bonsai is a new form of industrial valve. 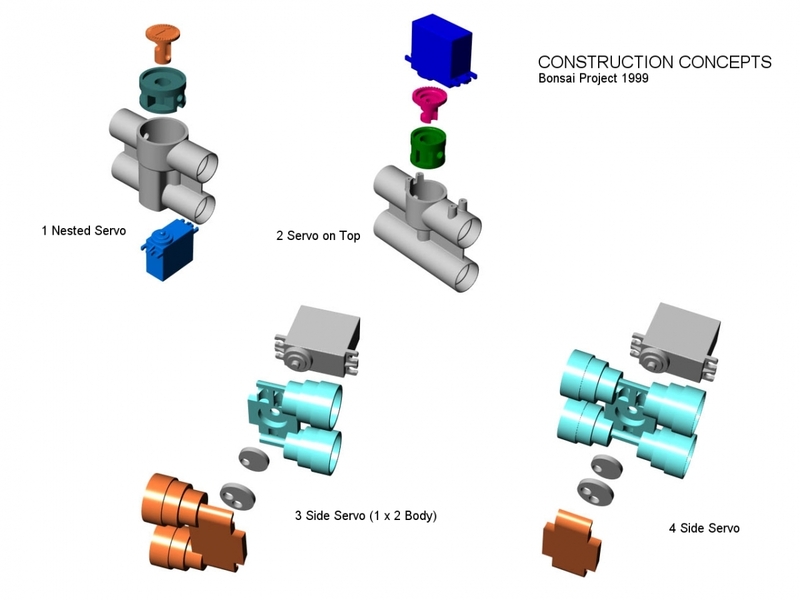 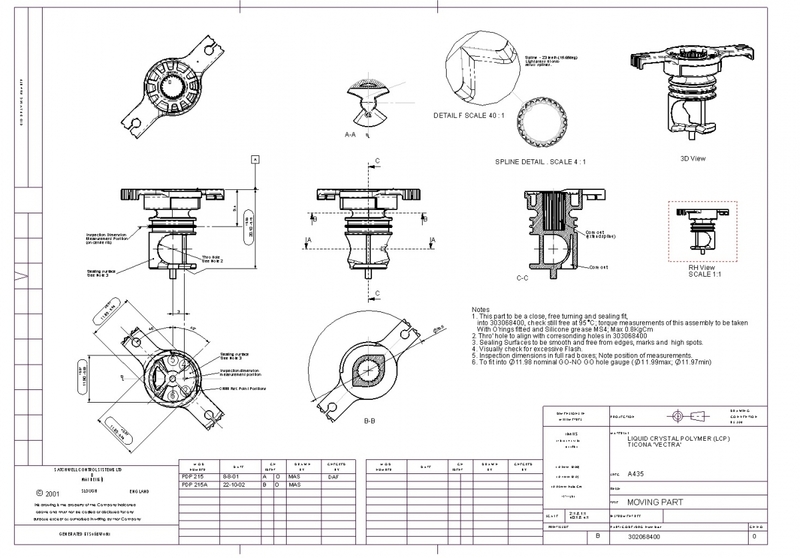 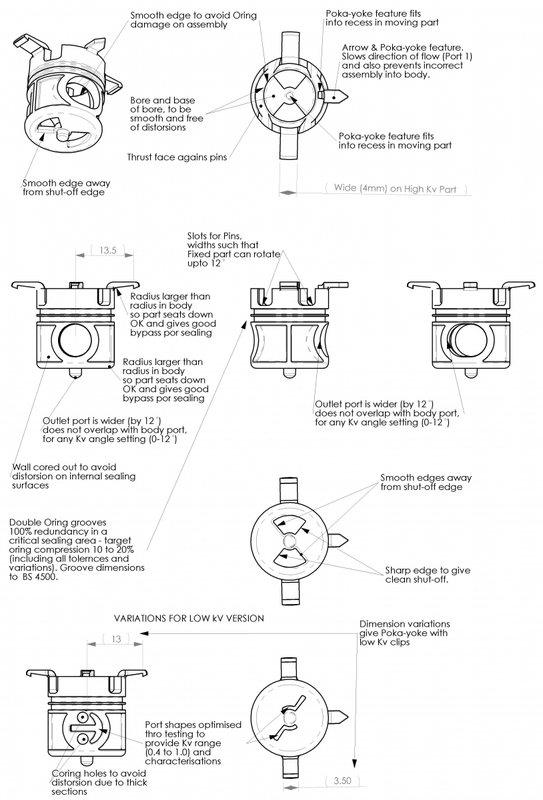 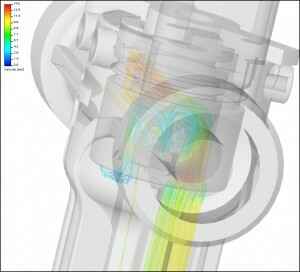 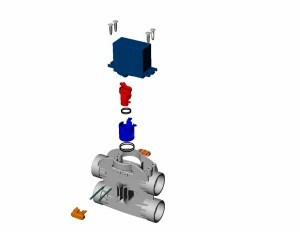 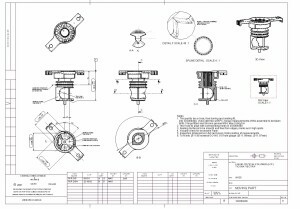 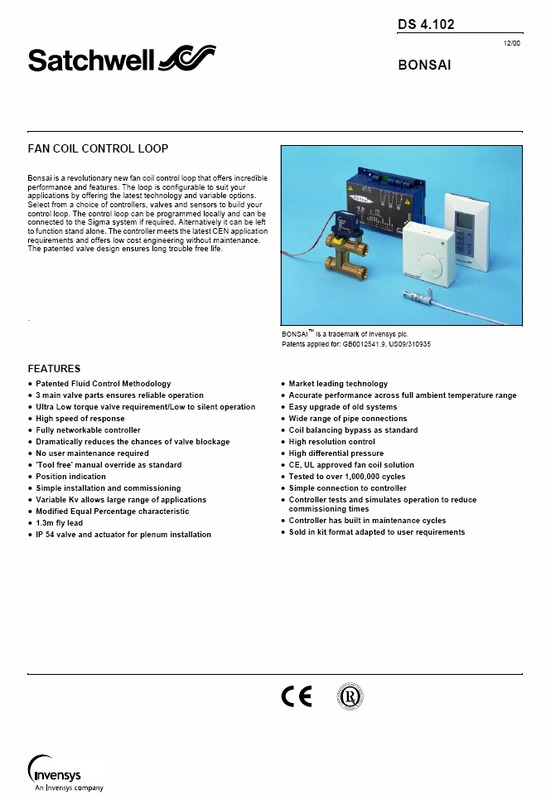 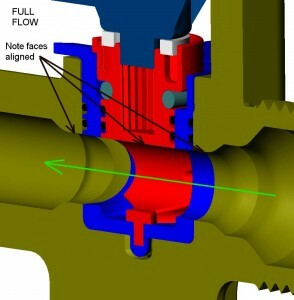 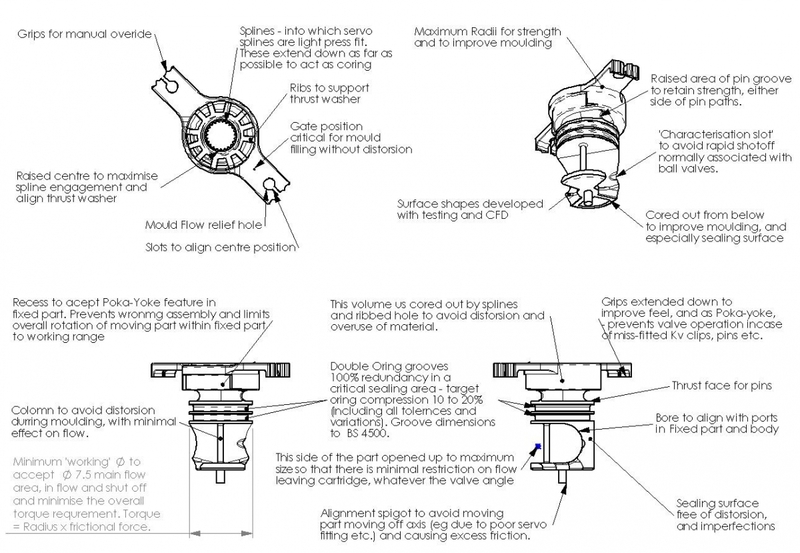 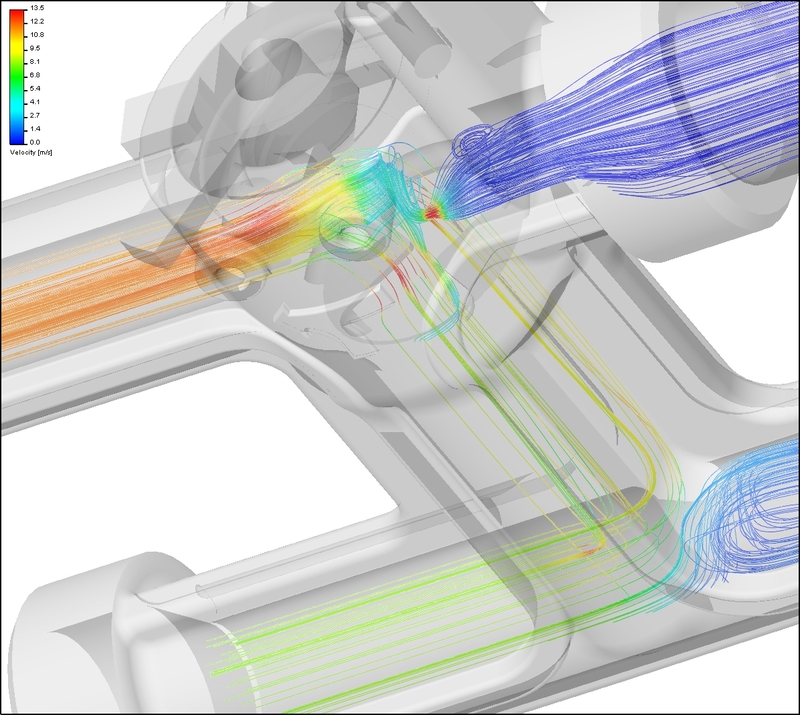 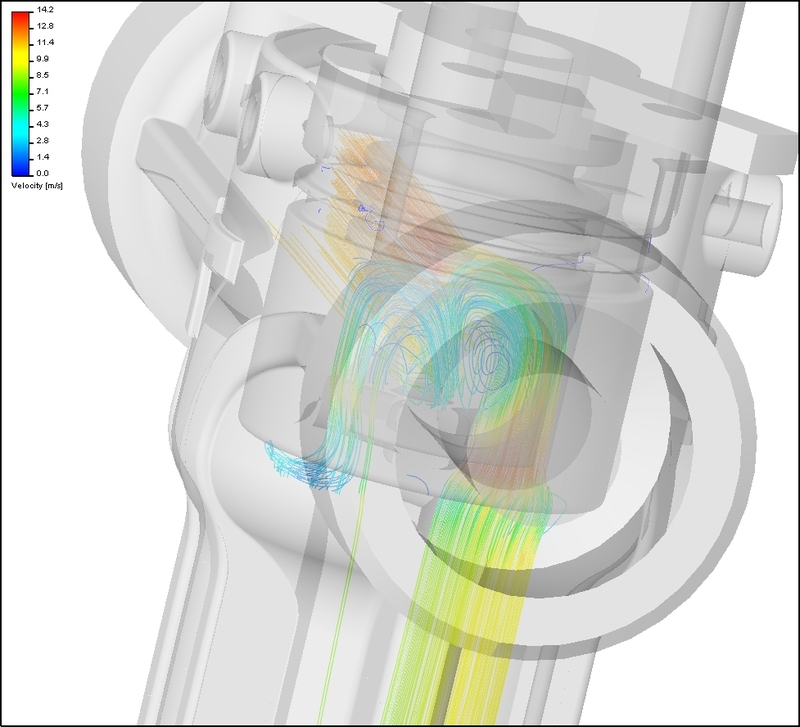 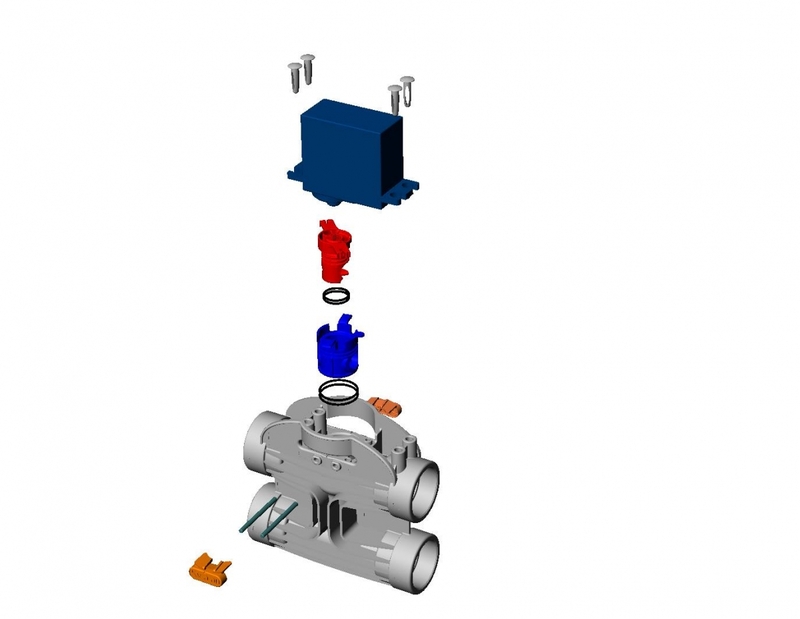 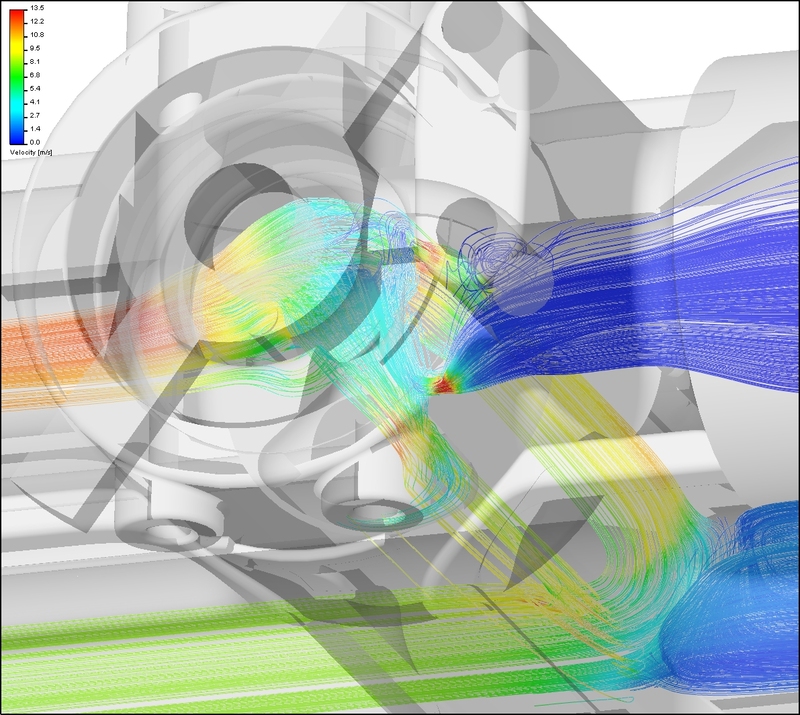 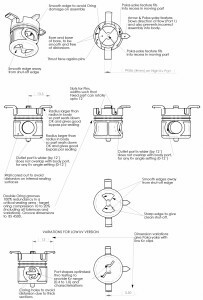 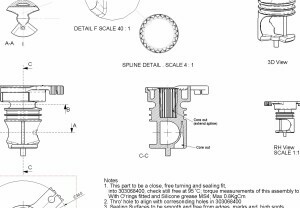 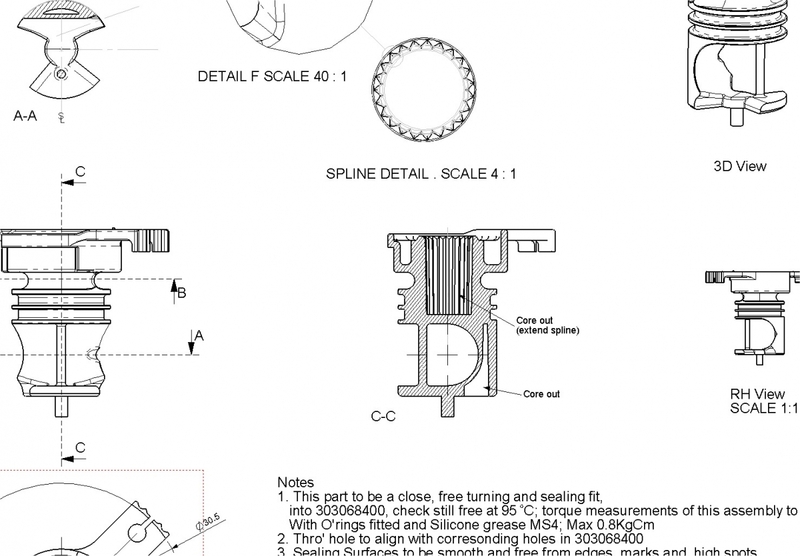 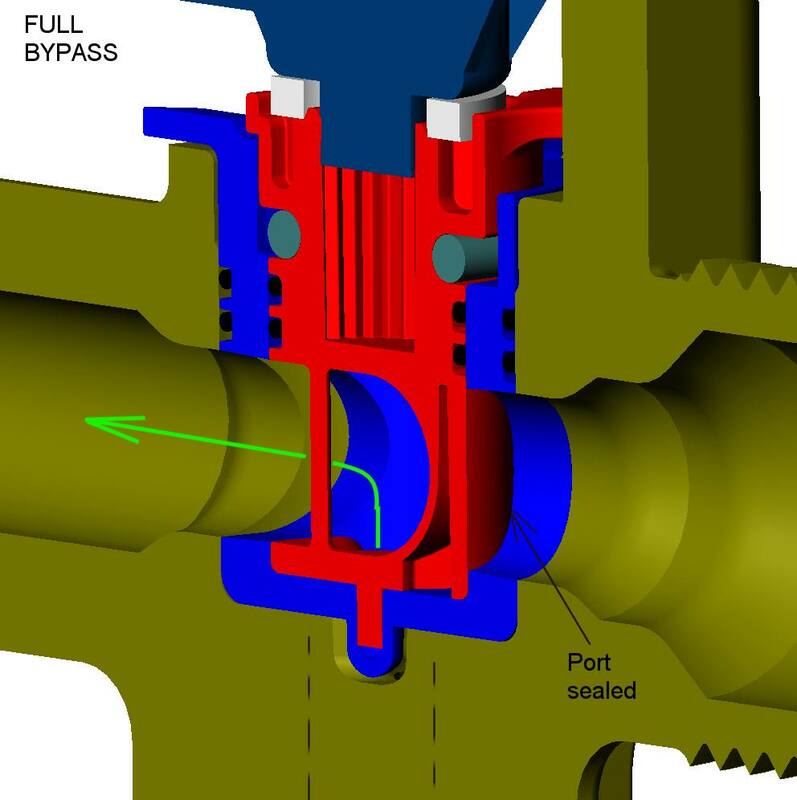 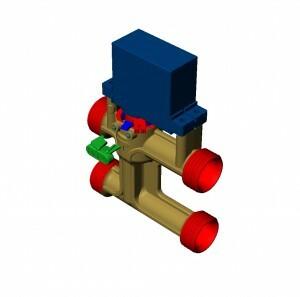 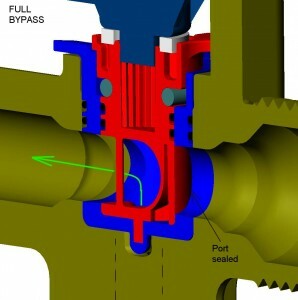 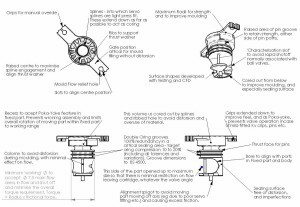 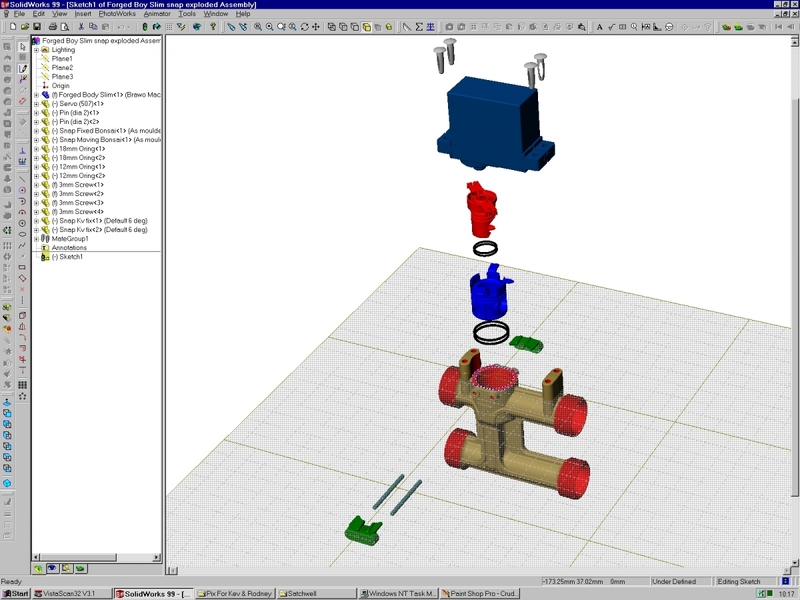 MAS Design was commissioned by the valve manufacturer Satchwell Systems to design its first completely new valve for 20 years from first principles. 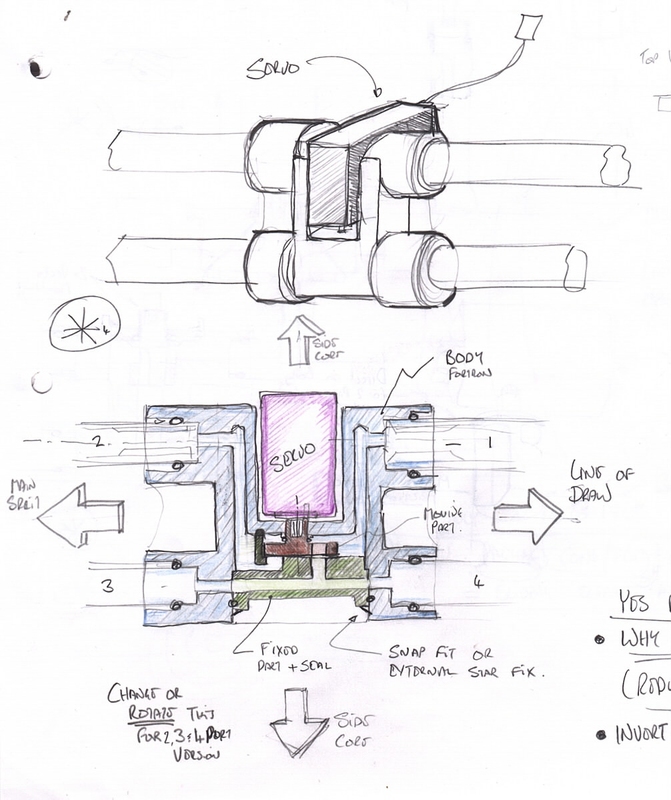 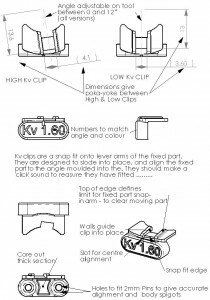 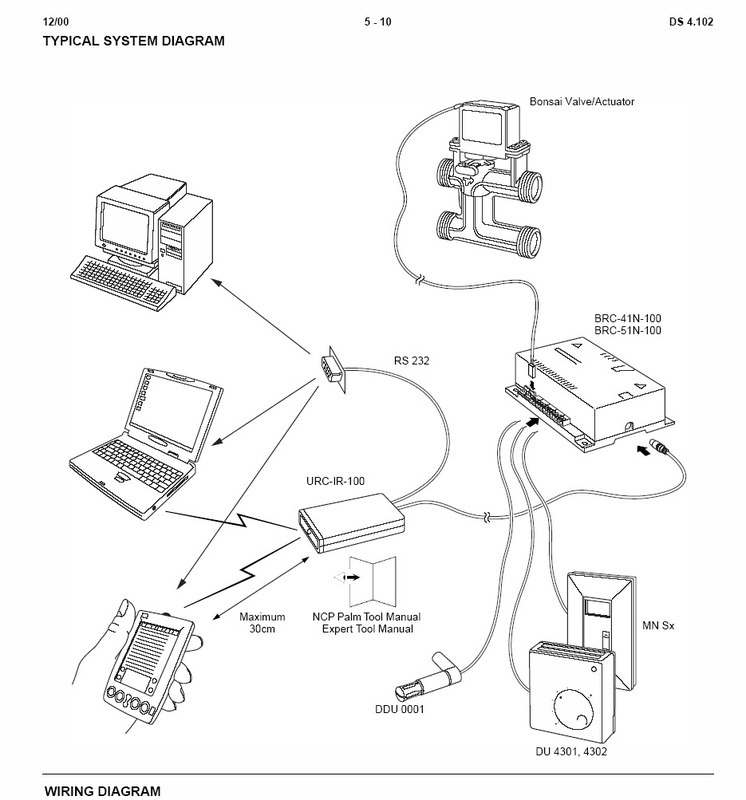 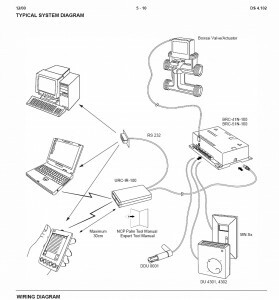 MAS Design was chosen for abilities to conceive, develop, engineer and produce CAD-based working documentation. 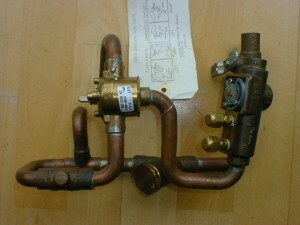 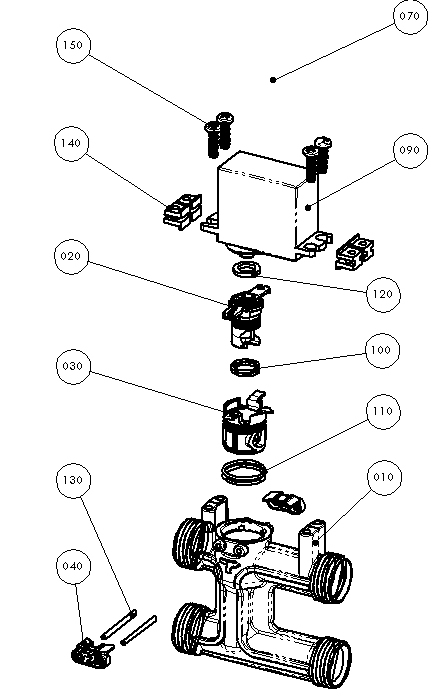 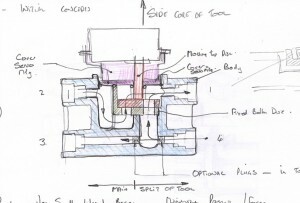 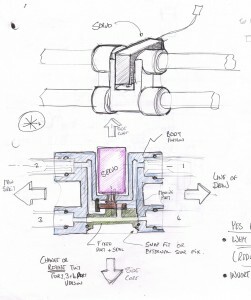 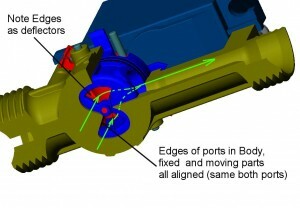 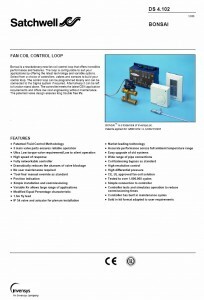 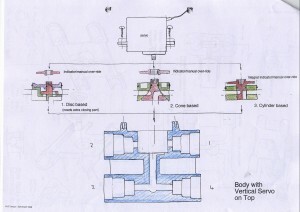 The project now forms the start of a new range of valves and associated systems. 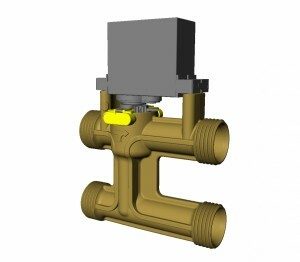 There are already several versions; a completely plastic valve, a brass bodied valve and high and low flow capacity versions. 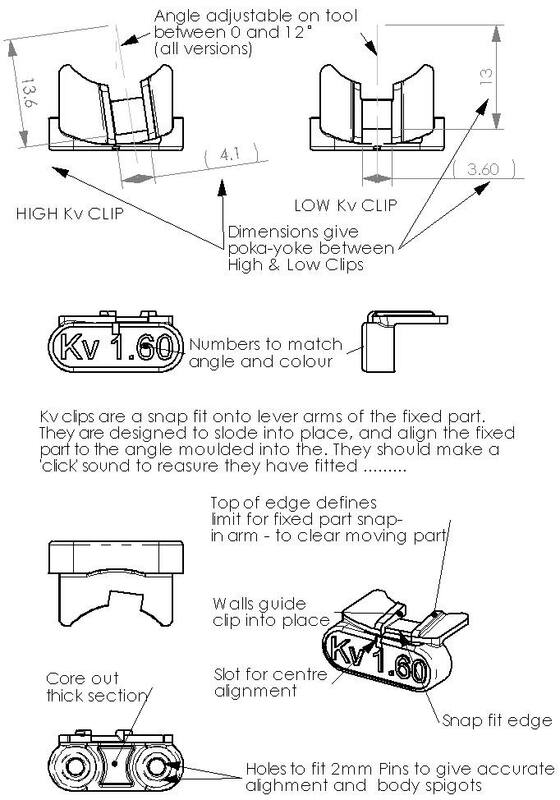 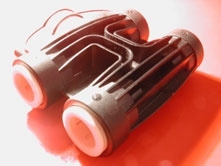 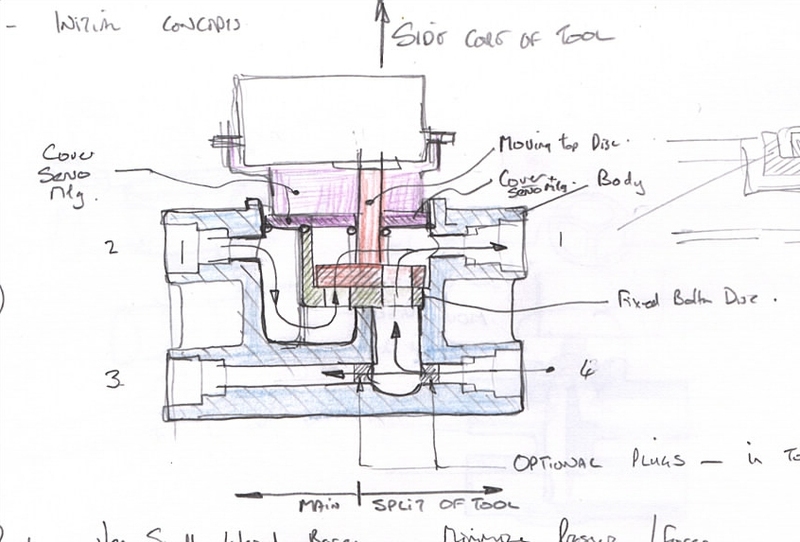 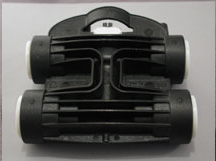 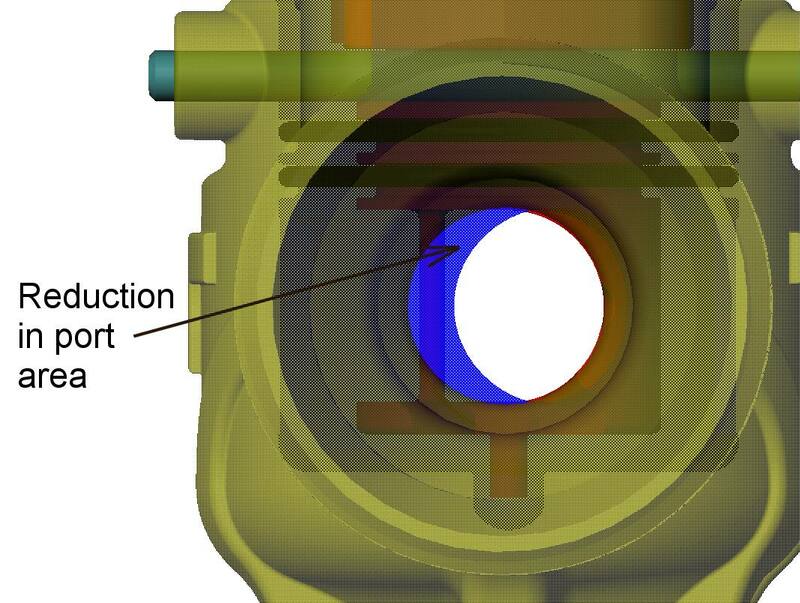 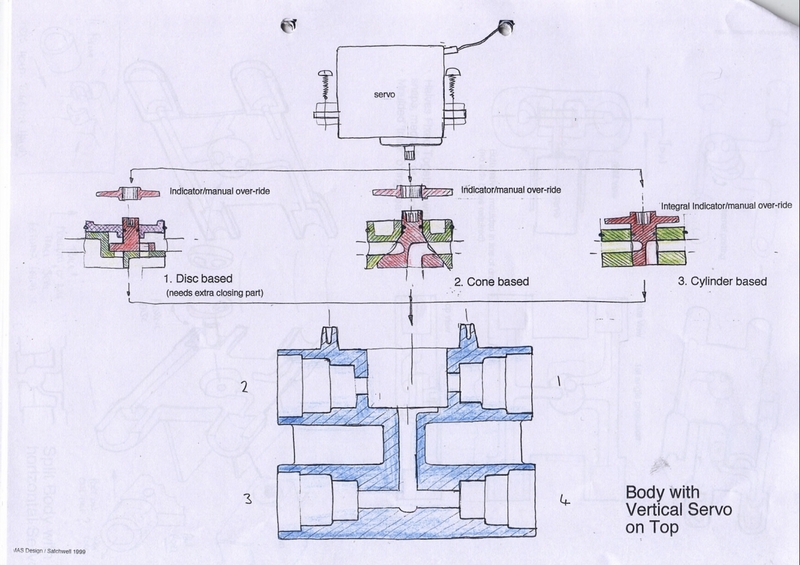 Apart from the body, all versions of the valve have just 2 basic parts moulded in LCP (Liquid crystal polymer).